China’s organ transplant numbers are second only to the United States. 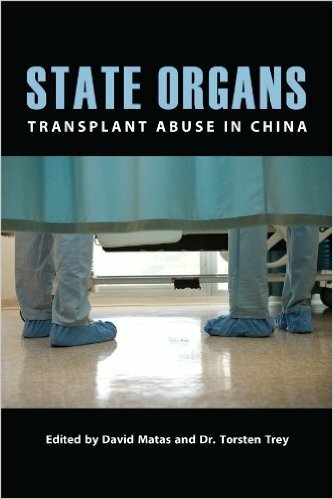 Unlike any other country, virtually all Chinese organs for transplants come from prisoners. Many of these are prisoners of conscience. 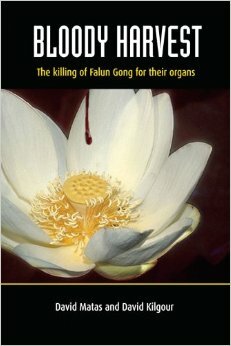 The killing of prisoners for their organs is a plain breach of the most basic medical ethics.State Organs explores the involvement of Chinese state institutions in this abuse. 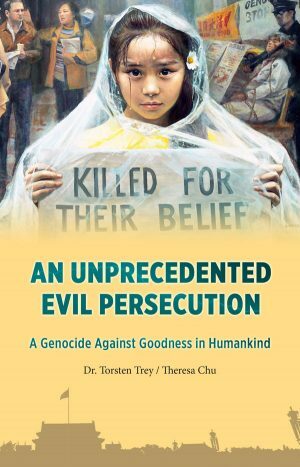 The book brings together authors from four continents who share their views and insights on the ways to combat these violations. 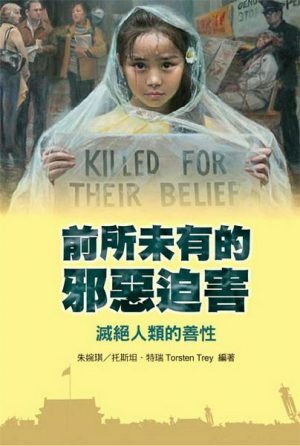 State Organs aims to inform the reader and hopes to influence change in China to end the abuse.